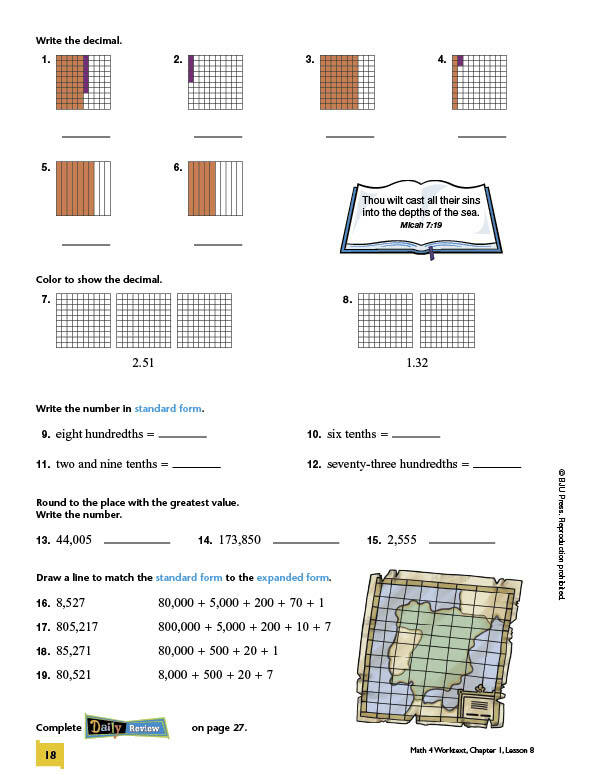 Presented in a colorful new format, Math 4 Student Worktext (3rd. 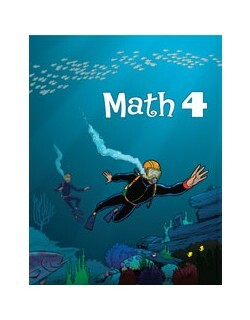 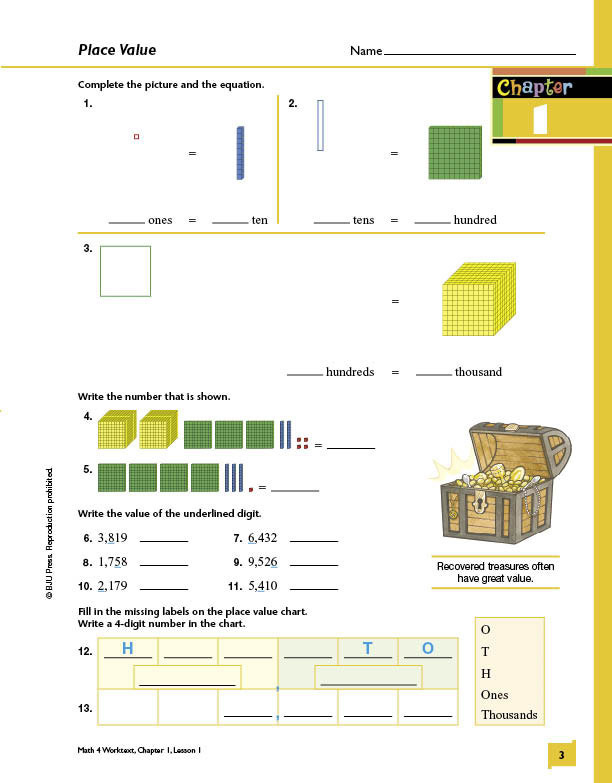 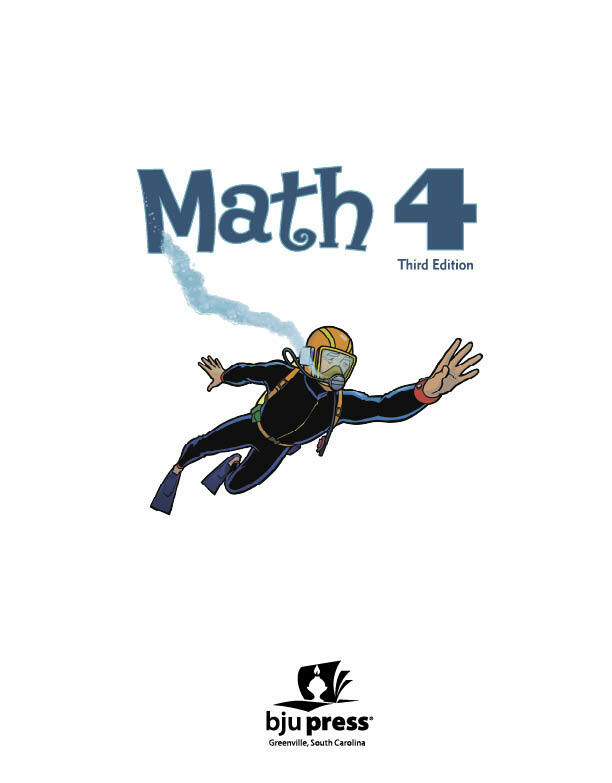 Edition) develops problem solving skills and teaches students to work out math problems accurately. 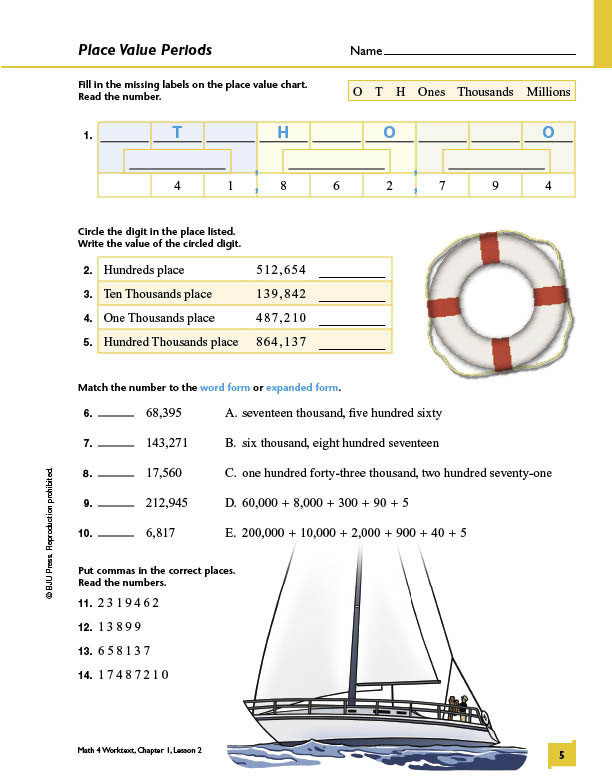 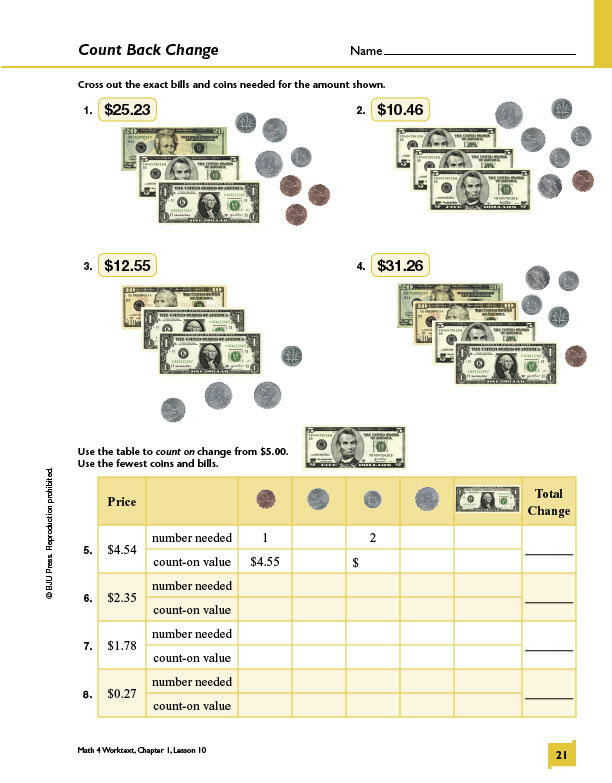 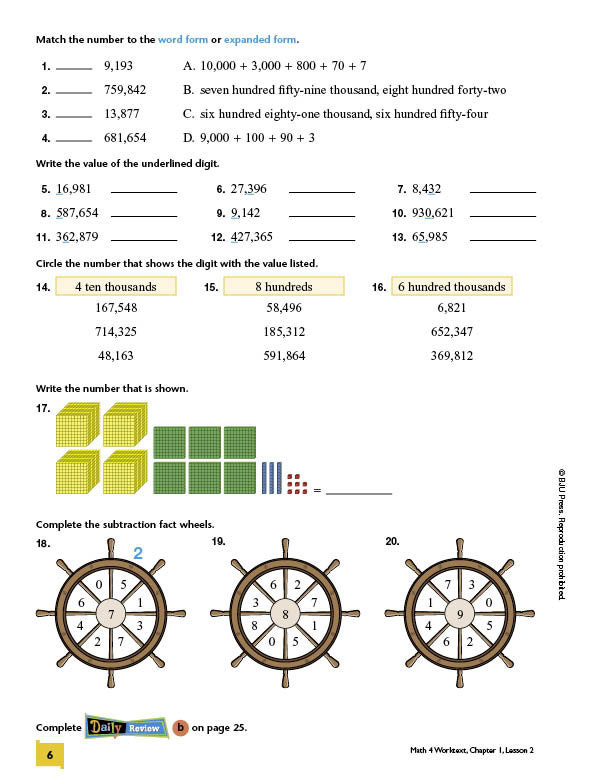 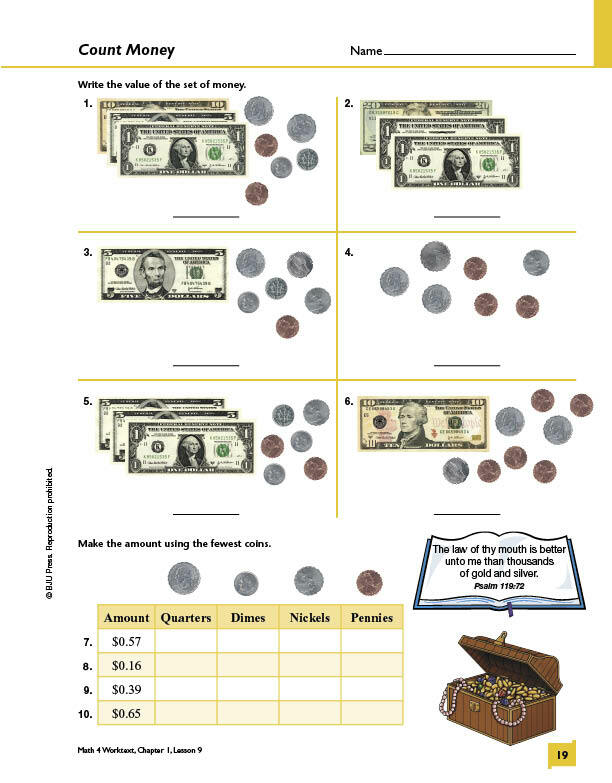 Each math concept is demonstrated in clear examples before students attempt the exercise problems. 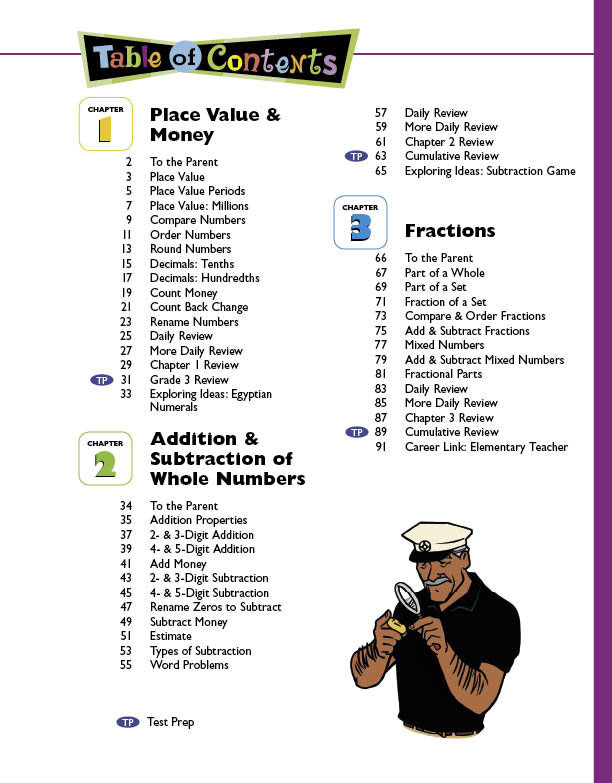 Students will gain mastery of multiplication, division, fractions, and geometry. 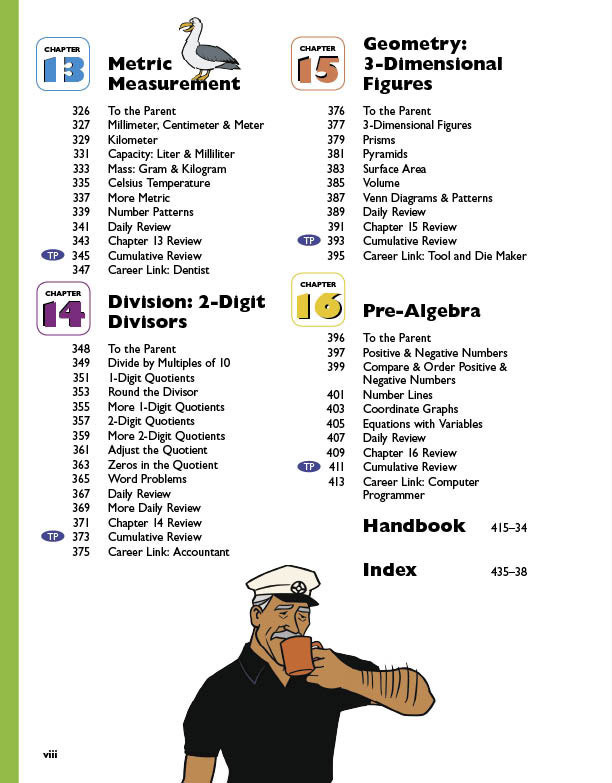 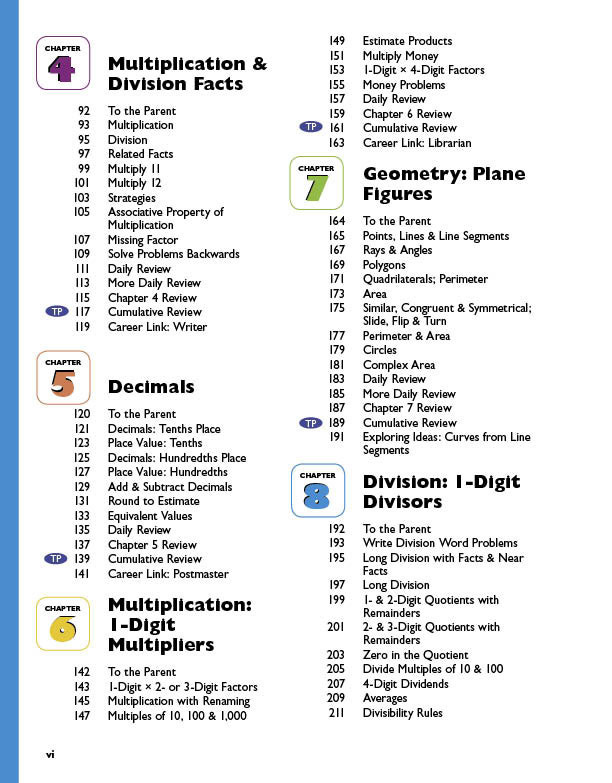 Each chapter concludes with a chapter review and cumulative review to help students retain these math concepts. 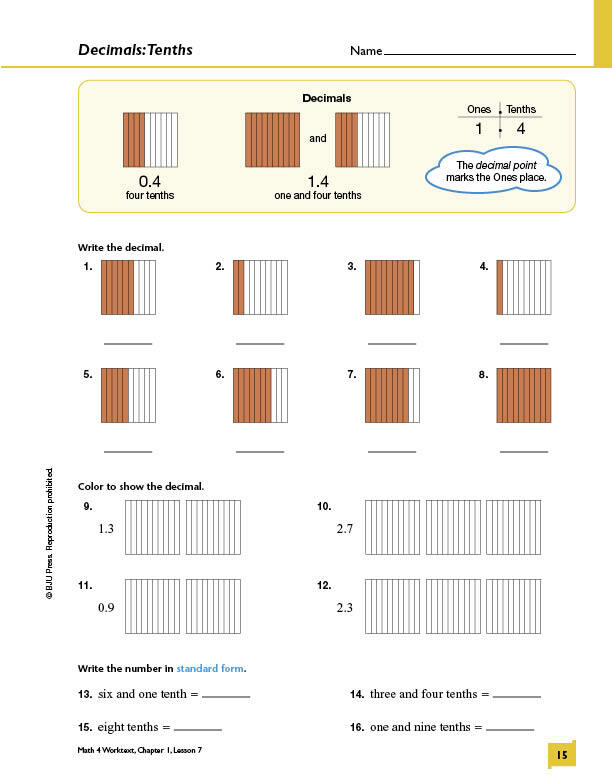 Problem Solving woven throughout with extended application challenges.